Perhaps the only thing worse than a braggart is a braggart who doesn’t realize he’s a braggart. That’s the case in author Stephanie Shaw’s delightful new picture book, The Legend of the Beaver’s Tail, and it’s simply hilarious. 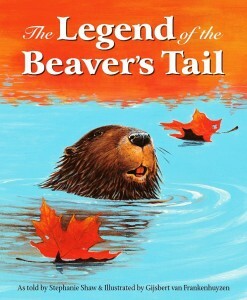 In the book, Beaver just can’t get enough of his tail. Not only does he fluff it and plump it and run in circles around trees so he can get a glimpse of it, he also rubs it in his friends’ faces. Well, not literally, but…you get the picture. Because his friends Deer, Fish and Bird are well-mannered, they all agree that it’s a very nice tail. But it doesn’t take long for them to find something more important to do with their time, like secure food for their families, build nests in trees, or locate calm, warm places in the water to rest. Instead of seeing the error of his own ways, Beaver figures they are all just jealous. And he would probably still be thinking this way if he hadn’t suffered a shocking accident that changes his tail – and his attitude – forever. 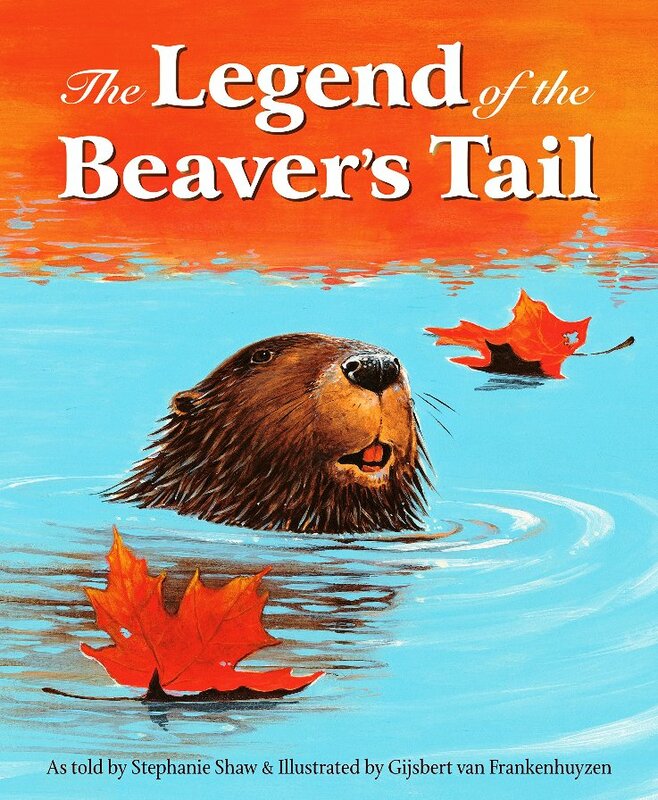 The Legend of the Beaver’s Tail is just a delight. 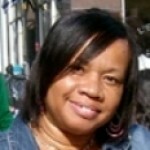 Ms. Shaw’s prose is just clever, funny and wise enough to leave her early elementary audience in stitches. Add in artist Gijsbert van Frankenhuyzen’s glorious illustrations – especially the ones of Beaver admiring his glorious tail, and you have the perfect hilarious picture book. Use this book for humor on a Friday afternoon just before the school bell rings, or during family time with young avid readers. 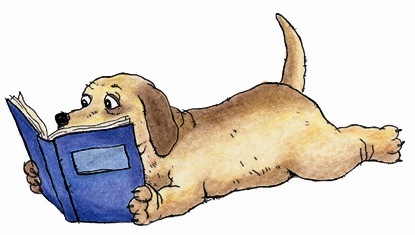 The back matter can be a big help during a nature or animal book report assignment. Also, the theme can be used to jump-start a discussion about pride, vanity and the consequences when a person (or beaver) thinks he or she is better than everyone else. Previous articleWhat Do You Do With an Idea?